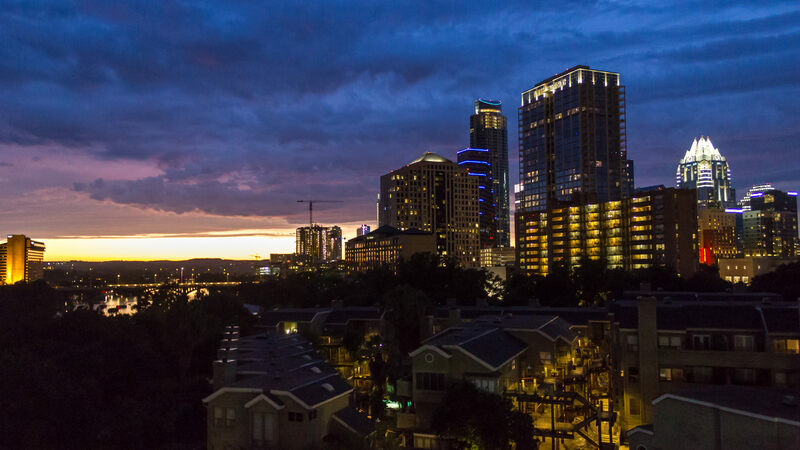 If you are interested in what downtown Austin looks like, then you will enjoy this flyover video from Shannon Wong. This video was originally published on Mar 8th, 2015. Brief flight over downtown Austin with the tallest building in Austin – The Austonian – front and center. Videography done with the inspire 1 drone. Austin is the capital of the US state of Texas and the seat of Travis County. Located in Central Texas, Austin is the11th-most populous city in the United States and the fourth-most populous city in Texas. It was the third-fastest-growing large city in the nation from 2000 to 2006. 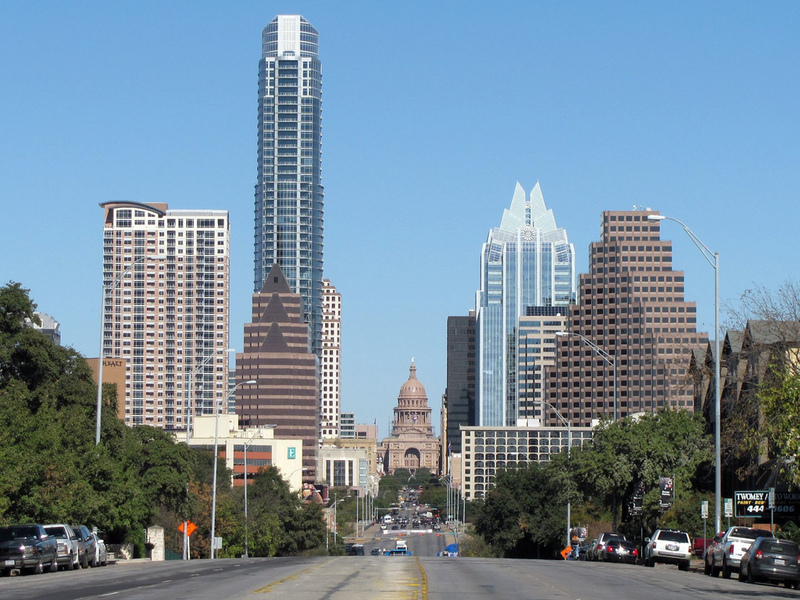 Austin is also the second largest state capital in the United States, after Phoenix, Arizona. As of July 1, 2014, Austin had a population of 912,791 (U.S. Census Bureau estimate). The city is the cultural and economic center of the Austin–Round Rock metropolitan area, which had an estimated population of 1,883,051 as of July 1, 2013. The Austonian is a residential skyscraper in Downtown Austin, Texas, USA. 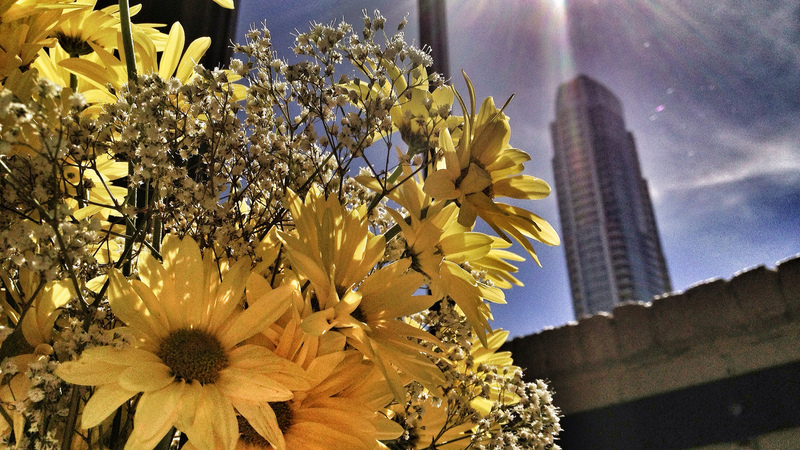 At 683 feet (208 m) tall with 56 floors, the building is the tallest in Austin, overtaking the 360 Condominiums. The tower is also the tallest, all-residential building in North America-west of the Mississippi. The 53rd floor was taller than the previous tallest, 360 Condominiums.